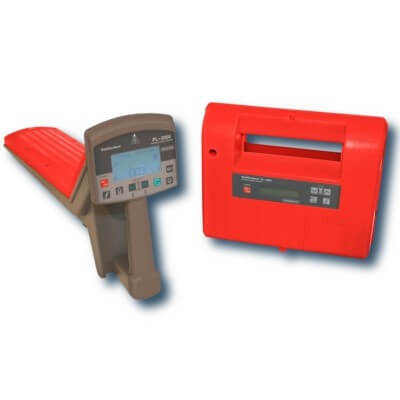 Amprobe AT-3500 Underground Cable/Pipe Locator System has been designed to withstand tough field conditions. 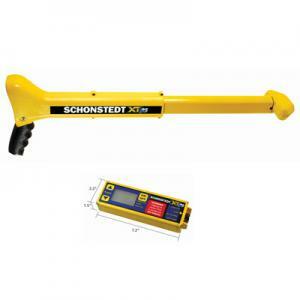 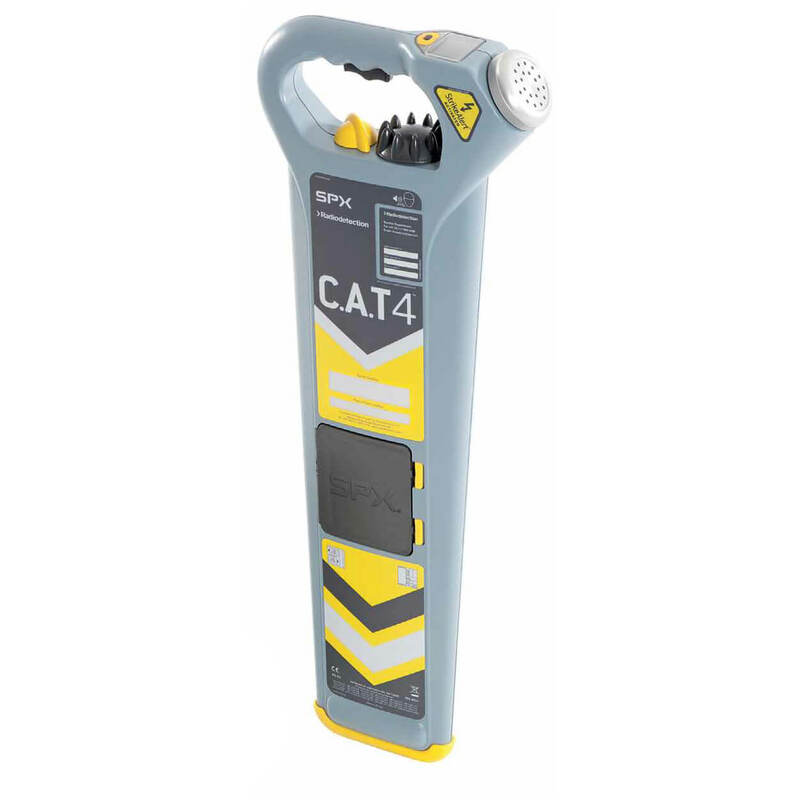 It is an ideal cable locator for tracing underground wires or cables, as deep as 13 feet. 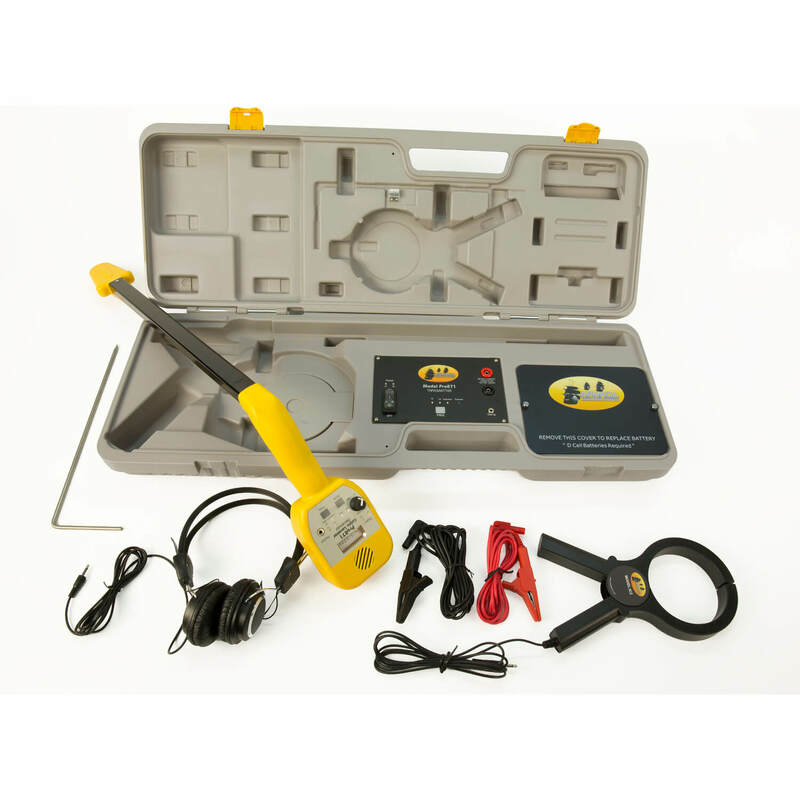 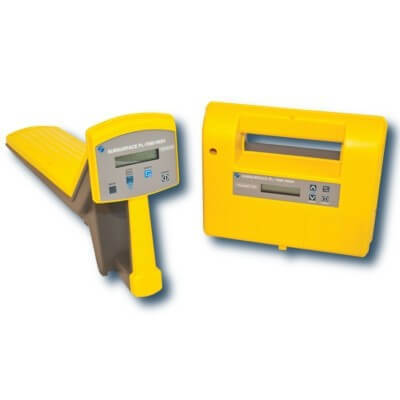 Amprobe AT-3500 Underground Cable/Pipe Locator System is the rugged, economical solution for locating underground energized and de-energized wires, cables and pipes. 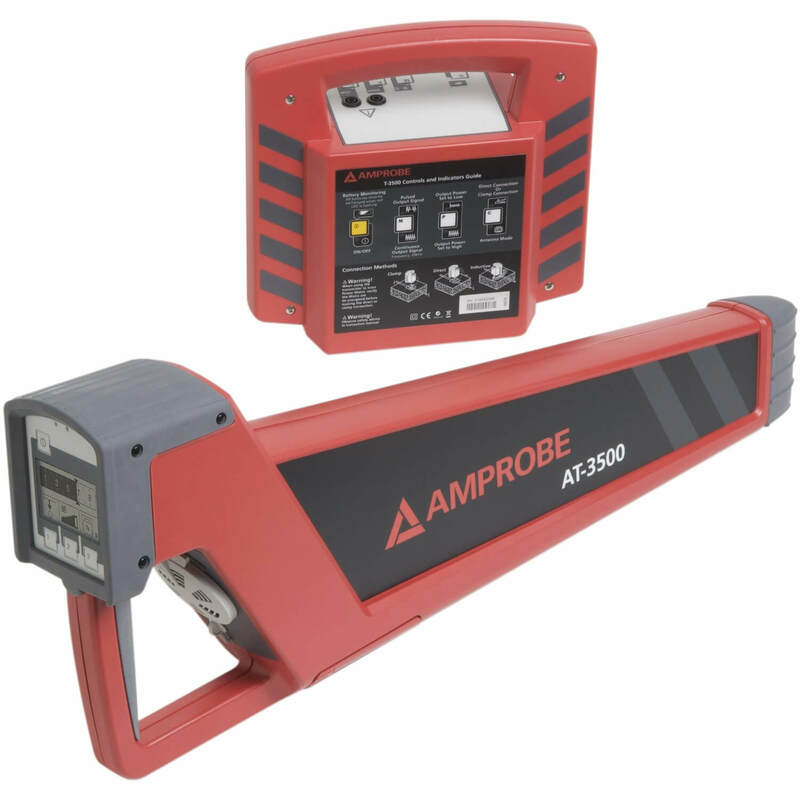 The Amprobe underground cable locator and pipe locator system At 3500 is great for parking lot and airport lighting applications, where it precisely pinpoints buried services, with exceptionally fast sound and meter response. 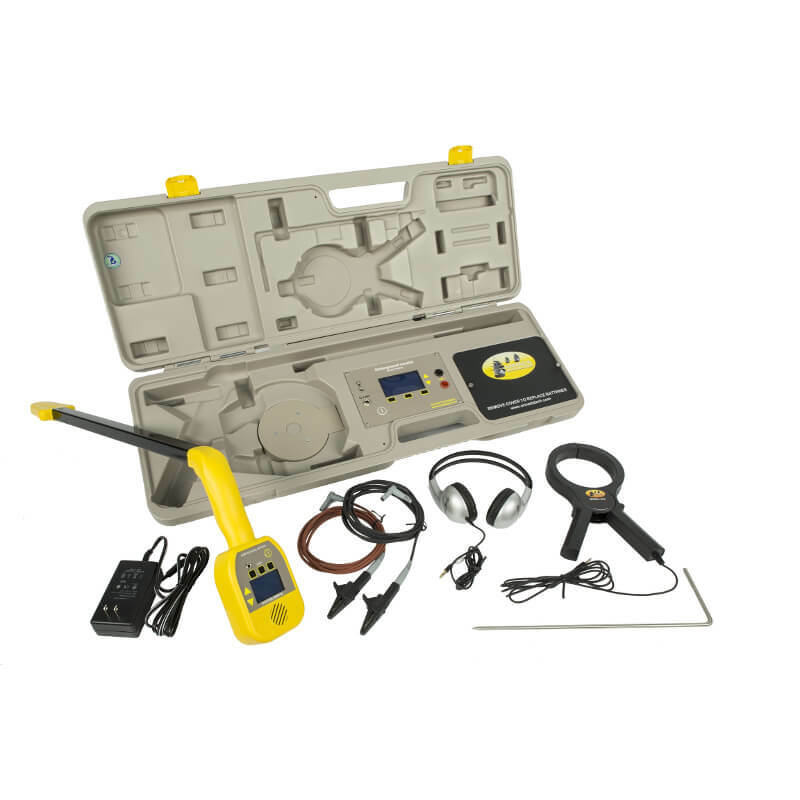 Special price - limited time offer!